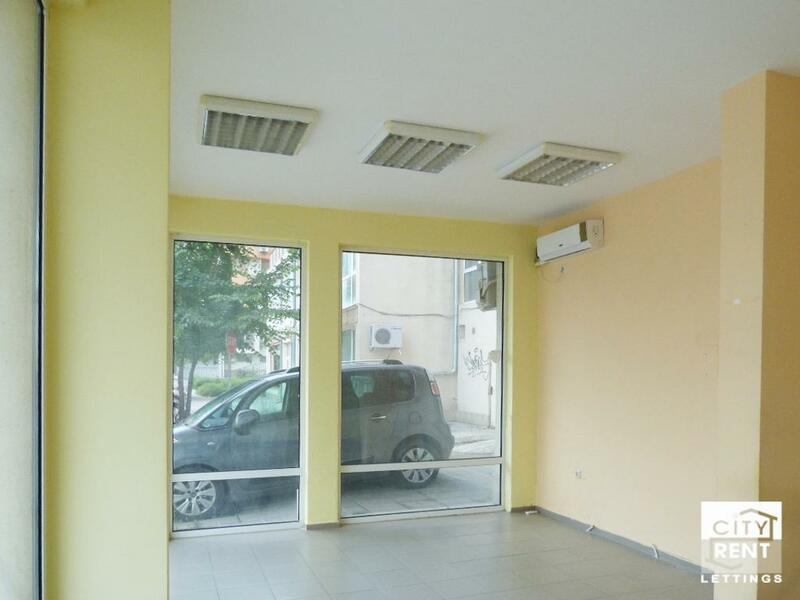 Commercial space, located in a newly-built, ready for use building in Veliko Tarnovo. 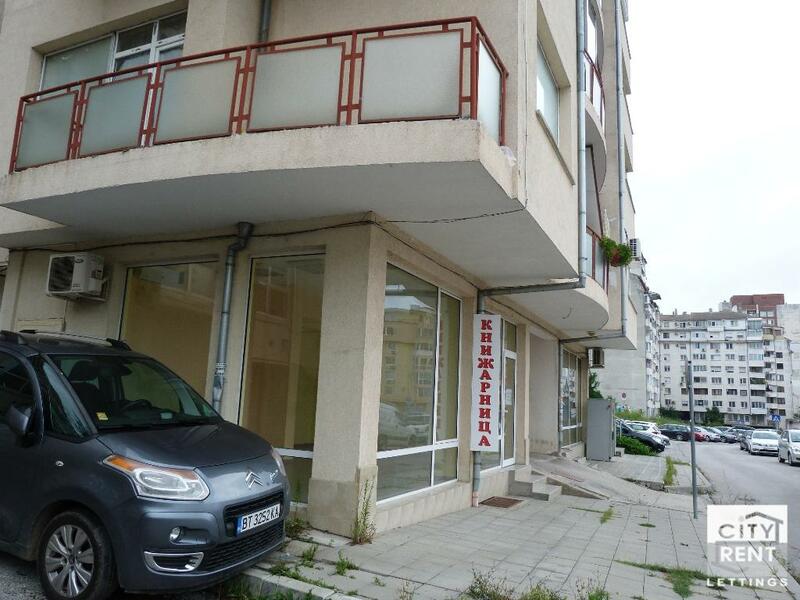 The premise for rent located in Kolio Ficheto district in Veliko Tarnovo, suitable for shop or office, located in communicative area. 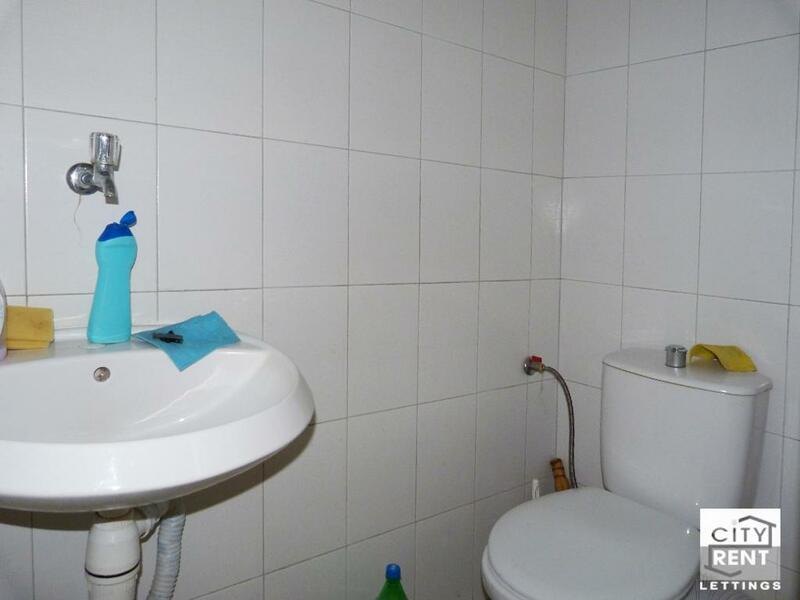 The property provides 36 sq.m. 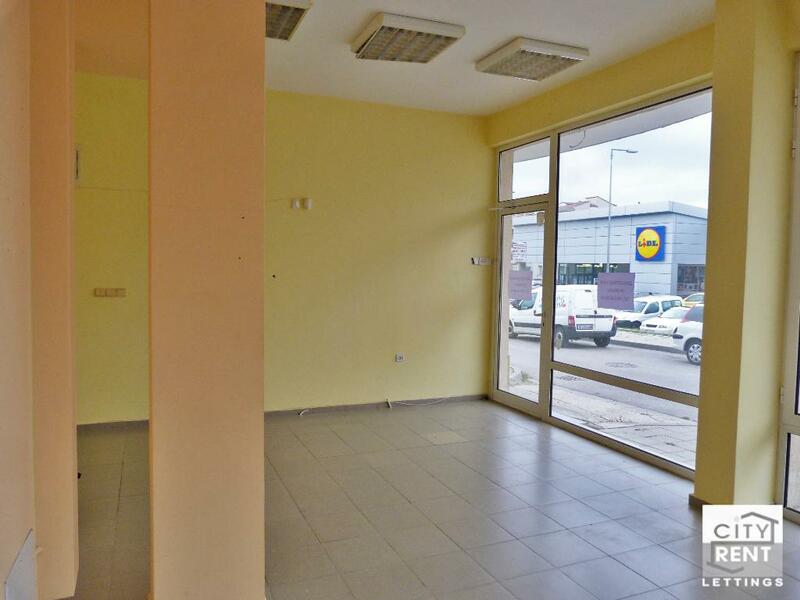 of commercial area and includes a spacious premise, a WC and a store-room. 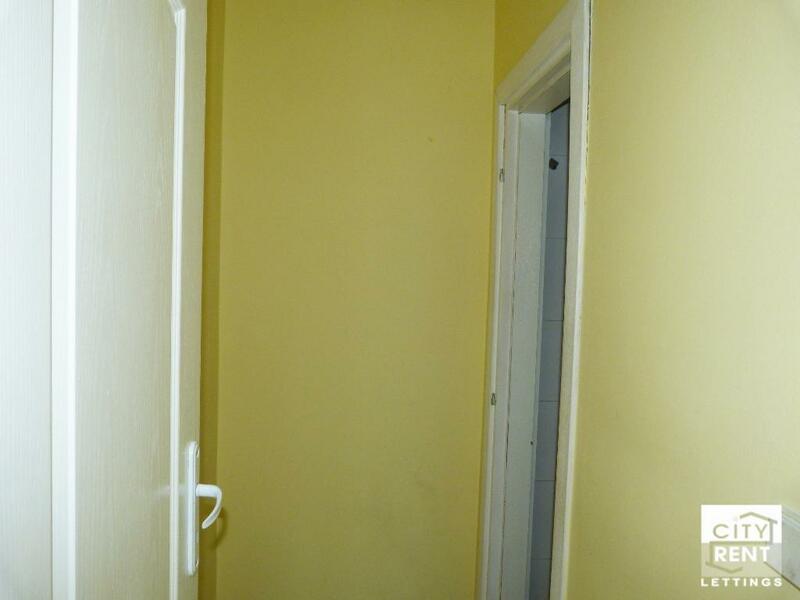 It comes with granite floors, the window frames are PVC, and an outside insulation. 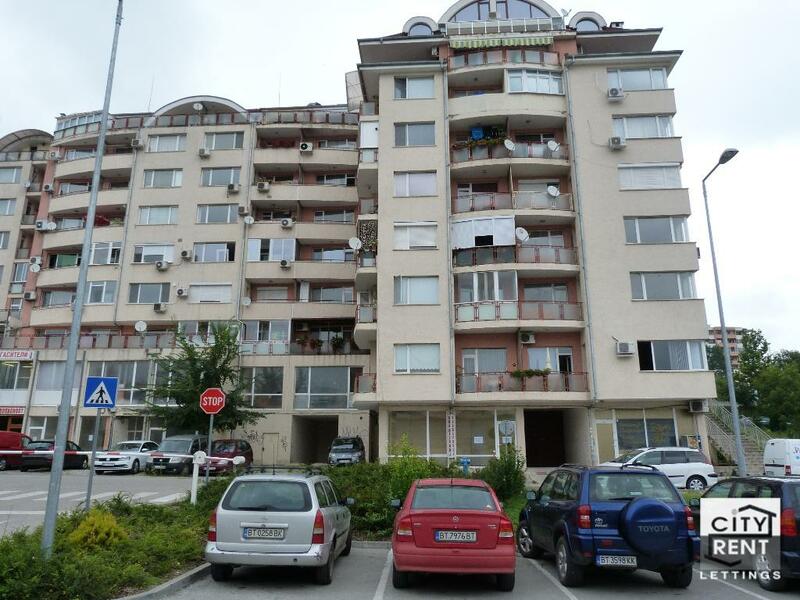 The property space is situated on a street level and is for rent unfurnished. 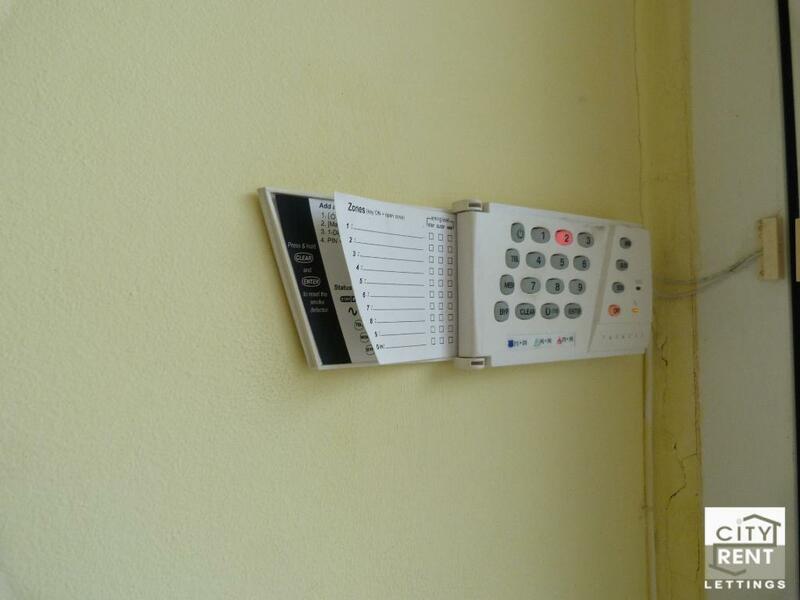 It benefits from H/C air-conditioner and security system. 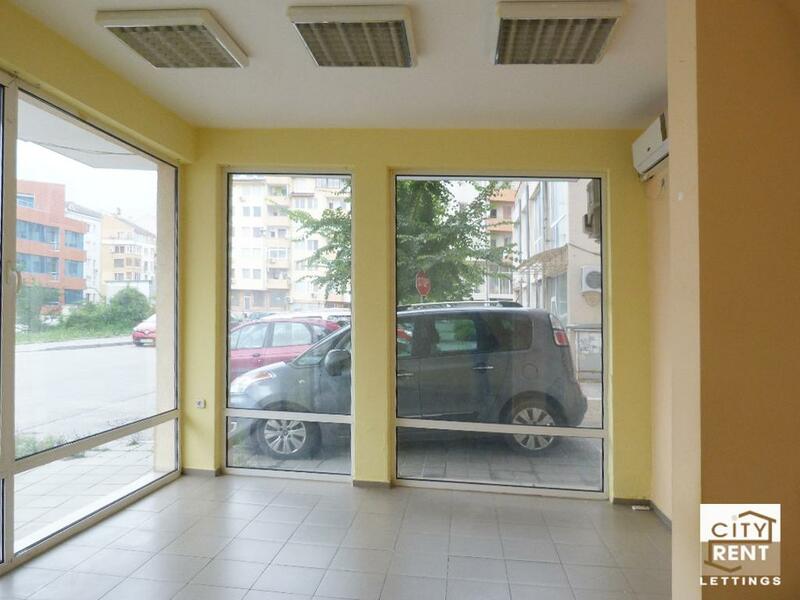 It has big showcase and a big parking lot in front. 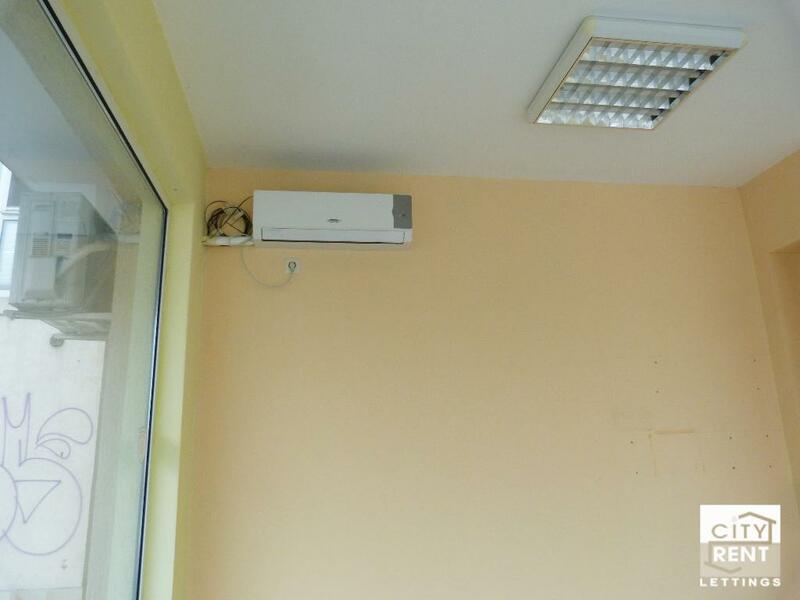 It is suitable for an office. 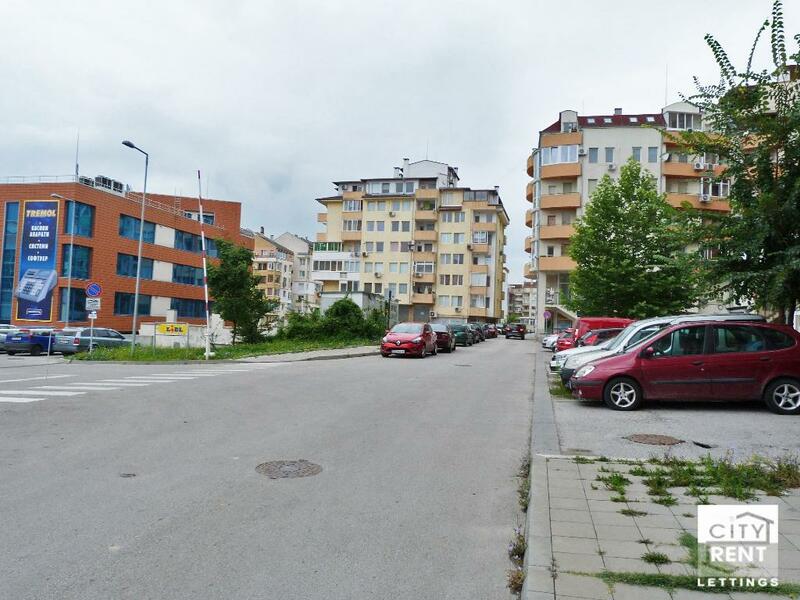 The property is located in a very sought-after and communicative area, offering easy access to schools, kindergartens, local stores, bars and supermarkets.